Make your rooms look brand new with our Carpet & Upholstery cleaning service for any room in your house. Keep Clean takes pride in delivering the best cleaning experience to our valued customers. We try exceptionally hard to surpass our competitors in every aspect of our carpet cleaning. 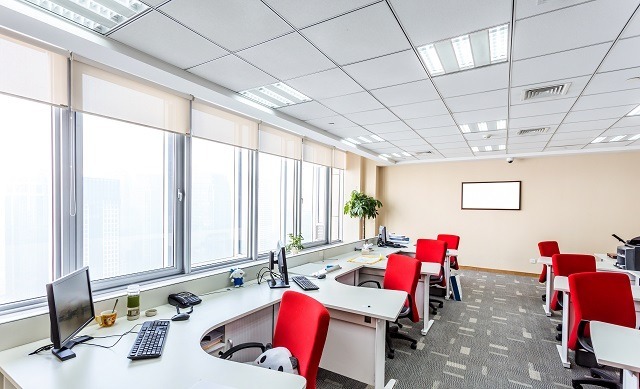 Carpets and furniture can be cleaned by us to make your office look bright and spacious. We know that choosing a carpet cleaning company can be a difficult and stressful process. Why? For starters, there’s the matter of who to trust. Most consumers are bombarded with misleading advertising confusing claims and simply bad information. From super-low prices and high-pressure sales, to unqualified technicians and near worthless methods, how is the consumer ever going to find a qualified, reputable company with a history of professional service to their clients? At Keep Clean we are WoolSafe Approved Service Provider, WoolSafe Approved Fibre Care Specialist, A member of TACCA The Approved Carpet Cleaners Association. We are fully Insured and have been Trading since 1998. Of course, even this website may not cover all of your questions. If that is the case and you have any questions regarding specific areas of concern such as spot & stain removal, upholstery cleaning, or anything else, don’t hesitate to give us a call at 01706 411590. We have dedicated our business to educating consumers to help them become more comfortable with choosing the right carpet cleaning company for their needs. At Keep Clean our Prices start as low as £35.00, this includes stain removal & deodorisation. All types of domestic carpet and upholstery cleaning undertaken including leather cleaning and protection, matress cleaning and specialist odour treatment. 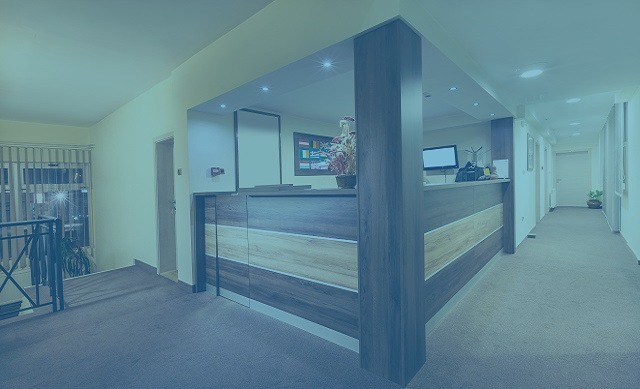 Custom packages available for all commercial premises including pubs/clubs, offices, nursing homes, care homes and hotels. 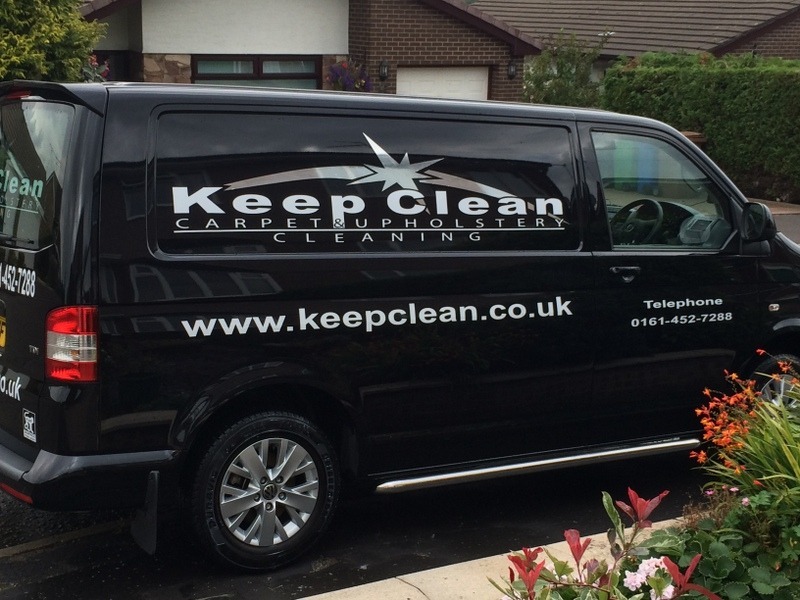 Keep clean provide our clients with a range of specialist services including ‘gum’ removal, urine contamination and odour treatment. Congratulations Gary on doing a wonderful job again. This is the second year I have asked Gary to clean my carpets and I am very happy with the work he has done. The work he does is always done professionally, the manor in which he works is of high standards, always leaving the place clean and tidy. I could not ask for a better, polite, dedicated, trustworthy and more professional person then Gary and his company. Keep up the great work my friend, and I wish you all the very best. I have used Keep Clean for over 3 years now, and the relationship they have created with me is fantastic. It now feels like they are a part of my own team and share my goal. They have accommodated all of my requests professionally and there is no job too big, as the work they carry out for us is outside of their normal scope. I haven't had any issues since the day we started and they have helped my business succeed due to their work effort. I would highly recommend this business to any other customer seeking great service at a fantastic price.